The RiversEdge Model 18.100 is the standard rocker/balance board for core training. It is made from birch veneer plywood and has a durable, clear poly finish. 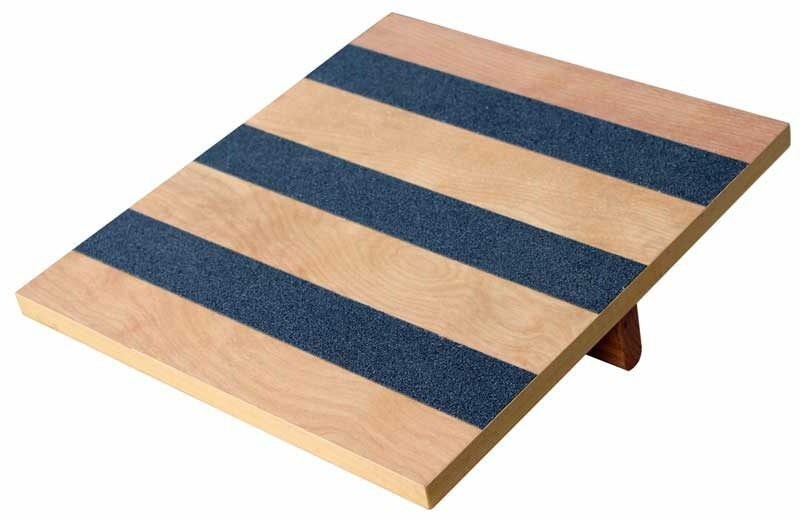 This Rocker Board is ideal for strengthening ACL and ankle joints. 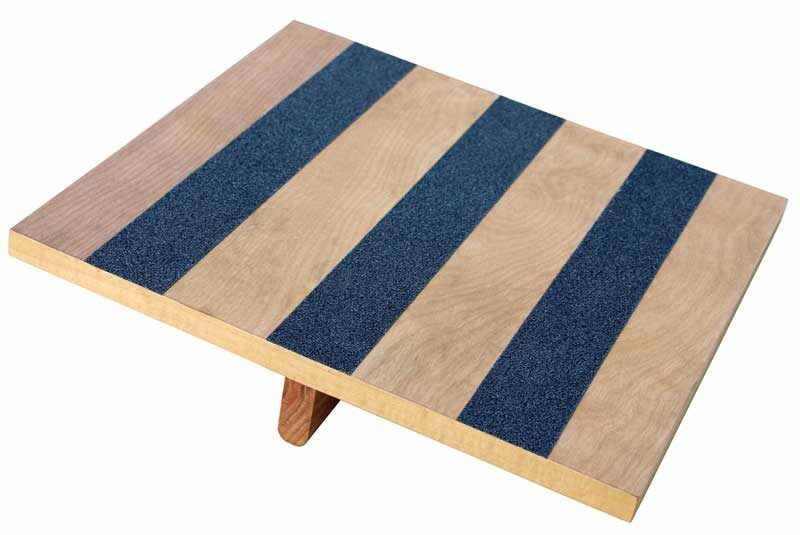 The standard board is perfect for seniors or anyone new to balance training. If you are not confident with your balance, this is a great board to start with. Lots of short exposures every day is the best way to increase your balance reaction and core stability. Non-skid traction safety strips. 13° maximum angle.